Our book club is on a summer break, so I’ve got plenty of time to read other books. I want to share with you a review of one of my summer reads: The Story of Beautiful Girl written by Rachel Simon. 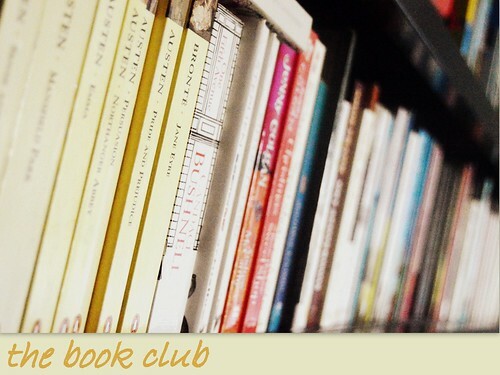 This entry was posted in The book club, Uncategorized and tagged book, book review, rachel simon, the story of beautiful girl.